5g of Essential Amino Acids per Scoop. Caffeine, Green Tea, and Theacrine. Amino Octane delivers more than just branched-chain amino acids, but includes all essential amino acids with a unique tri-energy complex comprised of caffeine, green tea and theacrine. EAAs are essential because your body cannot produce them naturally and can only be absorbed through proper nutrition and/or supplementation. 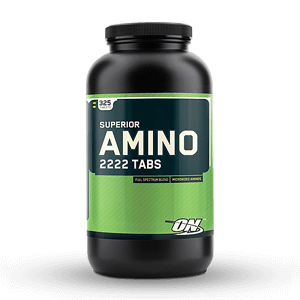 Amino Octane is specifically designed to give your body more of what it needs as you power through your workout. With Amino Octane you’ll be able to prime your body to build more lean muscle tissue through increased protein synthesis, maximize recovery, improve athletic performance, and help prevent catabolism. There are over 80 amino acids, but our bodies only use 20. Of those 20 acids, 11 are non-essential and nine are essential. 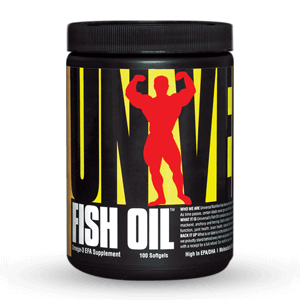 The essential amino acids are histidine, isoleucine, leucine, lysine, methionine, phenylalanine, threonine, tryptophan, and valine. Your standard BCAA complex only contains leucine, isoleucine, and valine. 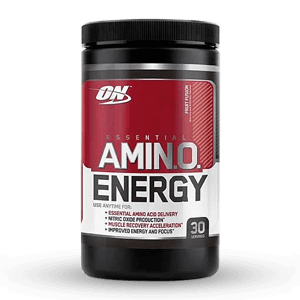 Amino Octane, however, gives you all of the essential amino acids your body needs to perform and recover. The main difference between BCAAs and EAAs is the effect it has on your body. 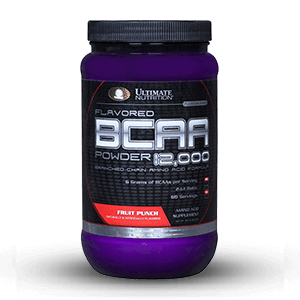 BCAAs alone will help reduce fatigue from exercise, decrease effects of catabolism, and can increase mTOR (mechanistic target of rapamycin) which will prime your body for muscle growth. This is where EAAs come into play because without all of the nine essential amino acids, you won’t be in a true anabolic state. EAAs will not only help you to recover, but they will also help to stimulate muscle growth. 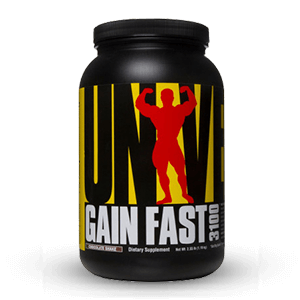 In short, BCAAs alone are anti-catabolic and EAAs are both anti-catabolic and anabolic. The added benefit of beta-alanine is that it is an amino acid naturally found in muscle tissue and in the brain. When it binds to the essential amino acid histidine, it forms carnosine. The beta-alanine will increase carnosine in muscle tissue which will help the muscles resist lactic acid build-up. This will then improve resistance training volume and performance. During resistance training, beta-alanine increases oxygen intake (and the threshold point where oxygen use exceeds oxygen intake) and stamina. Beta-alanine will delay the onset of fatigue and exhaustion especially during bouts of high intensity training. This will allow you to train even harder for longer amounts of time. Along with EAAs and beta-alanine, we also added l-glutamine. L-glutamine, in addition to glutamate and aspartate, is one of three major sources of fuel for cells in the small intestine. It is a crucial amino acid that is used for cellular production and cell growth, and it helps with the absorption and transportation of nutrients. When l-glutamine is combined with EAAs (or protein), it aids the muscle building process and reduces soreness after prolonged bouts of training. 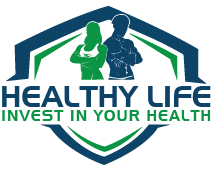 There is also a potential increase in growth hormone when l-glutamine is ingested up to 90 minutes after moderate to high intensity exercise. We developed a special tri-energy complex that consists of caffeine anhydrous, green tea extract, and theacrine. Caffeine is a natural stimulant made from the seeds and leaves of coffee plants. 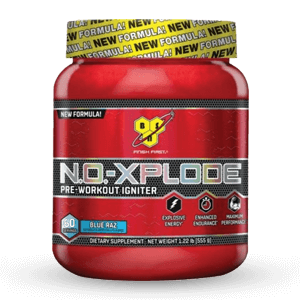 It enhances the effects of dopamine, norepinephrine, glutamate and adrenaline. Caffeine can improve concentration, reduce fatigue, and increase athletic productivity. It also has viable antioxidants that decrease the rate of cell growth. From a metabolic standpoint, caffeine increases the release of fat into the bloodstream which enables your body to burn it faster. By increasing fat oxidation, caffeine prevents the body from using intramuscular glucose as the initial energy source, so the stored energy can be reserved for later. Caffeine can also help with perceived effort and exertion, which essentially makes exercise feel easier. Green tea extract is another form of caffeine except with additional health benefits. The polyphenols in green tea can help protect your cells from oxidation. It also increases your metabolism; the catechins found in green tea can aid in burning abdominal fat. This increases overall energy expenditure and keeps the thermogenesis process going longer. Green tea provides your body with key antioxidants that gives your immune system a healthy boost. The final element in our energy complex is theacrine. Theacrine is similar to caffeine but produces different benefits. When paired with caffeine, theacrine has been known to extend its effects making it easier to control one’s consumption of caffeine. A big benefit of theacrine is that you don’t have to worry about increasing your usage over time. 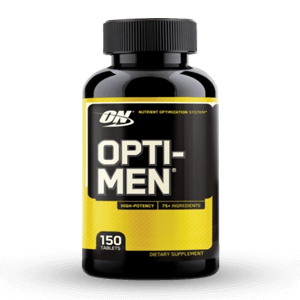 You’ll be able to keep the same level of alertness and increased physical performance from the same dose time after time. Amino Octane is a versatile energy and amino acid formula that has you covered with all the essential amino acids, including the BCAAs, to aid recovery and enhance your workouts. Amino Octane is fueled by caffeine, green tea extract, and theacrine to give you the boost you need without a crash. With Amino Octane you can expect to get the proper fuel you need to drive your workout, build muscle, and combat fatigue. 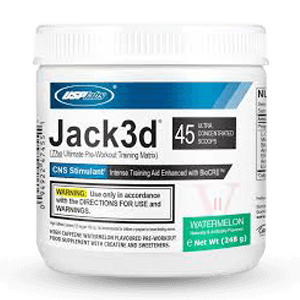 It can be used as a pre-workout (without the pumping agents), during your workout, or simply use it to fuel your day. With thirty servings per container, it is a great replacement for your coffee addiction or those overpriced gas station energy drinks. There is only 125mg of caffeine per scoop, making the dosing flexible enough to tailor it to your needs. 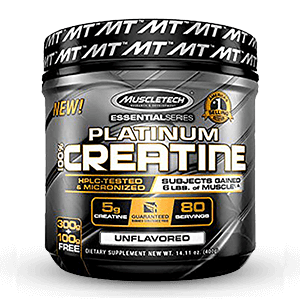 If you are under 150 pounds, we suggest you start with one scoop, and if you are over (or just prefer more stimulants), then add an additional scoop. We do not recommend going over three scoops in a 24-hour period. 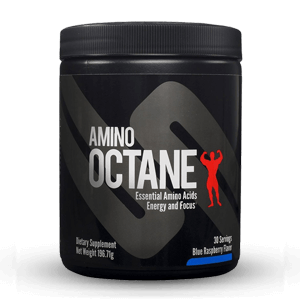 Amino Octane comes in three great flavors: blue raspberry, fruit punch, and mango-peach. Any time you need anabolic energy, Amino Octane is there to fuel your day and to fuel your workout. Natural & Artificial Blue Raspberry Flavors, Citric Acid, Malic Acid, Silicon Dioxide, Acesulfame Potassium, Sucralose, FD&C Blue #1.